Whether you enjoy an entire meal together or simply have popcorn and drinks, sharing food is a great way to break down barriers and promote openness. Relationships grow exponentially quicker when food is involved. Before you dive into Bible study or watching a video, take a few minutes to learn one another’s stories. Answering one or two questions each week leads to great discussion and can often become a powerful bonding time that everyone looks forward. Use crowd-breaker questions, or steal cards from a game like Zobmondo or Would You Rather. You might watch a video, read a book together, or work your way through a section of the Bible. Whatever you are doing to promote spiritual growth, do it in a way that empowers every group member to participate and own the process. Open-ended discussion questions are usually the best way to get people egaged in the conversation. God did not save us into a clique. Churches and small groups should not be like luxury cruises where we just enjoy relaxing and being served. 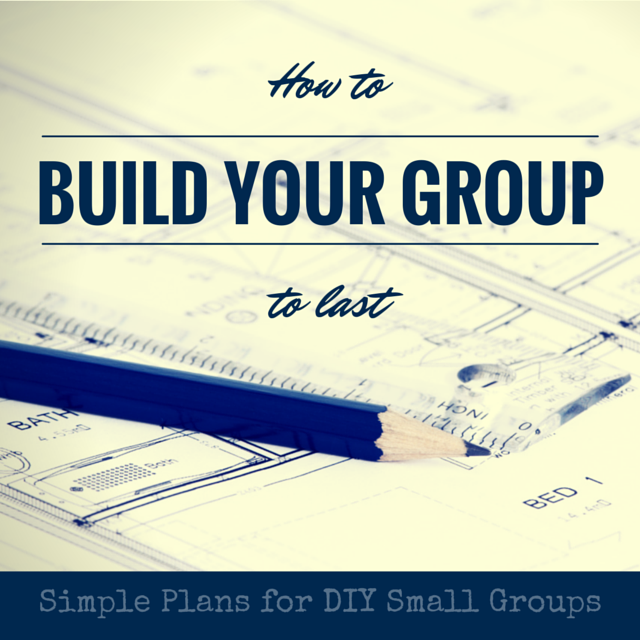 Your group should be a rescue boat, trying to save as many as possible from drowning. Ideally, everyone in the group should have friends and neighbors who need Christ and feel comfortable connecting with your group. At the very least, you should be reaching out to others in the church who have yet to be connected.